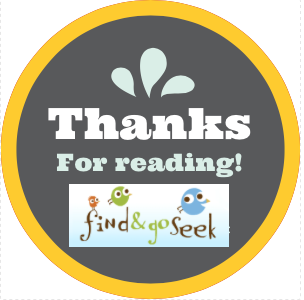 Lehigh Valley Find and Go Seek : More than Music Rocks! 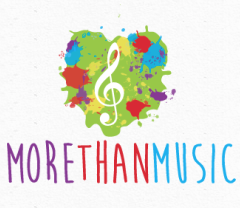 Today we welcome Michelle, a guest blogger and also a new member of our Lehigh Valey Find&GoSeek team as she shares her recent experience with More Than Music LLC's You & Me Music Class! Studies show that introducing your child to music early on can help set the stage for lifelong musical development and that music can help brighten their mood, benefit their brain, and boost their language skills! We saw living proof of that when we sat in on a few You & Me Music Early Childhood Music Classes recently offered by More Than Music LLC. Since our little one had a lot of fun during the classes, we thought we’d give you an idea of what to expect should you decide to enroll. Led by founder Hilari Stahler, MT-BC (“Miss Hilari”), the classes are designed for children ages 6 months to 5 years and their guardians. Each class is about 40 minutes long and includes a handful of musical activities sandwiched between the welcoming “Hello” song and the concluding “Goodbye” song. Miss Hilari keeps the class moving and is incredibly skilled at transitioning from one activity to the next, so much so that you hardly know it’s happening! In addition to singing and dancing, each child (and guardian!) gets to improvise with musical instruments. This kind of free play allows them to begin to understand how to manipulate the instruments to produce different sounds… and some of their reactions were priceless! Of course, there are times when Miss Hilari directs the interaction with the instruments. She’s really great about giving each of them a turn and making sure they’ve had a fair amount of time with the instrument before moving on to the next child. Plus, wherever possible, she incorporates each child’s name into the song they’re singing, which makes the class that much more special. No prior musical experience is needed and, thankfully, children and adults of all musical abilities are welcome, so there’s no judgment for singing along slightly off-key! Guardians are enthusiastically encouraged to follow Miss Hilari’s lead and to participate in all of the activities. Monthly enrollment for You & Me Early Childhood Music Classes is $45 for the first child and $22.50 for siblings 1 year and older, and tuition is required to reserve your space each month. 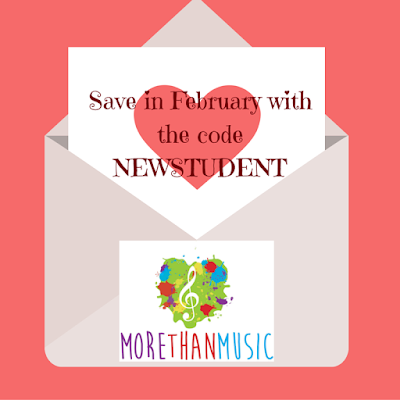 Visit More Than Music LLC for more information and to enroll today! 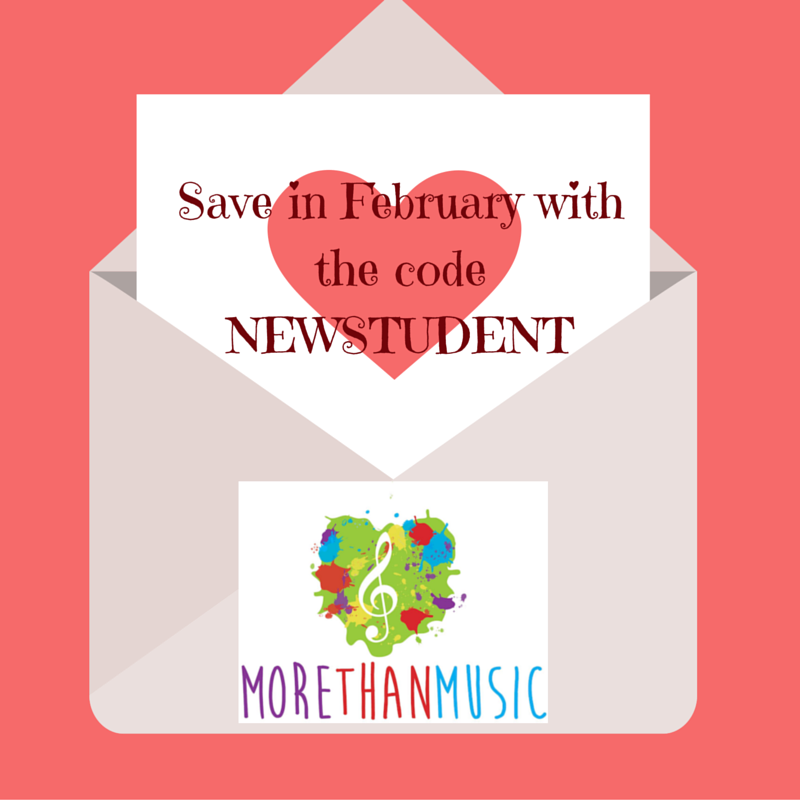 Check out the promo code below and save $15 off February registration! Really a cute baby and music story. I am also a music fan and looking for an instructor to know more about the music things. If you have any resources please share it. Thanks for sharing you music story hope this procedure will help for the motivation and learning prospective of kids. And also help the remixing planet of music to grow more.